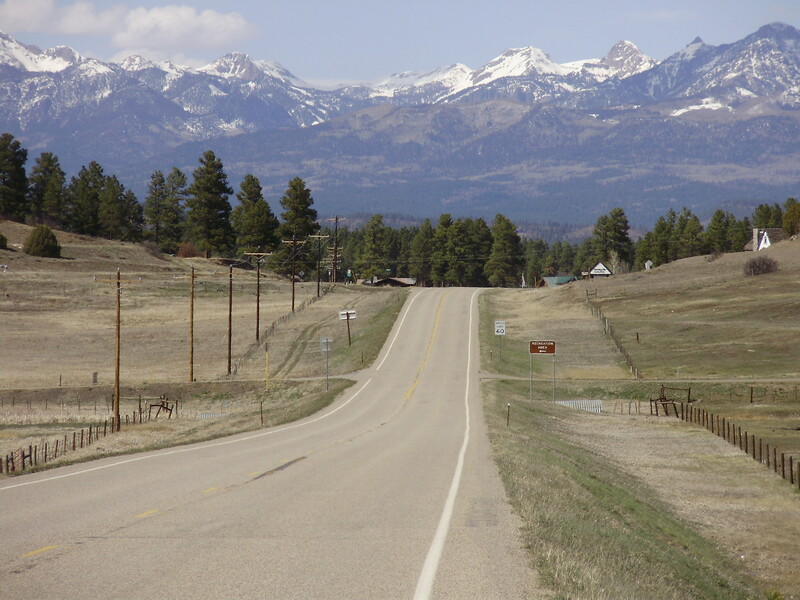 « Mountains and the Duel at Pagosa Springs! Don’t Let Anyone Steal the Mountains! We used to sing lots of songs that drew on nature to praise God, much as David did in his psalms. I have been trying to think of modern praise songs that draw on the beauty of nature as the illustration of God’s goodness and power, but haven’t thought of many whose primary metaphor is nature! Some, like Shout to the Lord, use the psalms as a basis for their lyrics and would certainly fall into this category. You probably know many more. Some great hymns like How Great Thou Art, This Is My Father’s World, For the Beauty of the Earth, All Creatures of Our God and King, Fairest Lord Jesus, The Spacious Firmament, The Heaven’s Declare the Glory of God, even Eternal Father, Strong to Save have been sung by Christians for decades, if not centuries, because the creation was intended to not only show us but to convince us of the divinity of the One Creator God! Science has stolen nature from Christianity in the last hundred years, as if beauty and majesty were an accident. But you and I don’t believe that. We believe that every single wildflower, every sparrow, every grain of sand on the seashore is the expression of God’s gracious love and of his absolute and ultimate power! Perhaps Christians should reclaim nature for its own hymnody again! Here in Colorado, the mountains have overwhelmed us. I’ve been thinking today about the song Unto the Hills which has been a favorite of mine for almost my entire life—pretty strange, growing up in the flat plains of Texas, but it’s true! From God the Lord, who heaven and earth hath made. And don’t you love the verses in The Psalms that use the mountains and rivers to express extreme praise for God—like Psalm 98! 9 let them sing before the LORD! When you visit the Konigsee in Germany, a large alpine lake surrounded by huge mountains, the little electric boat stops in the middle of the lake and one of the crew pulls out a trumpet and begins to play a simple melody—pausing after every phrase for you to hear the mountains echoing every single note of the song—not just once, but several times. The mountains multiply the music! I think of this when I think of the mountains singing as the rivers clap their hands. The mountains are multiplying the music of the saints, sending it up to God from the highest places. And the rivers are clapping their joyful accord! Now that is praise! We leave Colorado tomorrow and are on the road for a couple of days, so it will be sketchy as to whether I can get online. If not, I will see you again Sunday or Monday and we’ll catch up! H-m-m… Well, the “mountains” were not a good thing, in the psalm. They were infested with robbers and brigands, a great danger to travelers. The psalmist, in effect, is saying that if danger threatens, the Lord will protect. Campbell’s paraphrase got it right. The first verse contains a question, not a statement. In any event, it’s a beautiful hymn–one of my favourites, and I posted an article on it myself this morning.